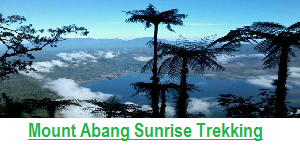 This Package is designed for who would like wake up very early but they would like to see the amazing sunrise from Kintamani Village ( Bali Plateau Area ), to see the sunrise we we don’t need to climb Mount Batur Bali that push you to wake up at 1 am. 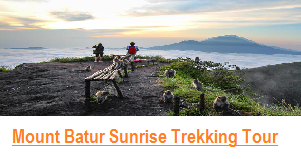 Even we know the sunrise experience is not like when we stand at the top of Mount Batur, but this the best solution for you. 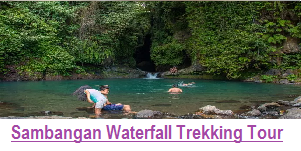 in this package we can just start from your hotel at 04.00 to 05.00 am depend where the location of your hotel. while we see the sunrise we can have our Breakfast box that we have provided for you, then after that we continue our trip to Hidden Village in Bali where we can see The most amazing waterfalls in Bali named of the villa is Sekumpul Village, in this village you will see 2 amazing waterfalls, not only that before we reach the waterfalls we firstly take you around the village to see rice field, local plantation, during our walk we will see beautiful green hill also. 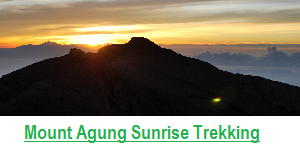 06.00 am – arrive at Penelokan Villa, Kintamani ( Plateau area of Bali ), from here we can see the amazing sunrise, without climbing the mountain. – while we see the sunrise , we can have our breakfast that we provided. 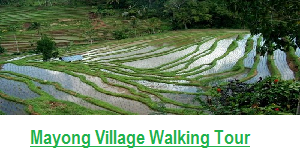 09.00 am – arrive at sekumpul village, then start the trek to exploring the village, and see 2 most beautiful in Bali. 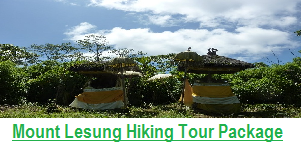 Price : USD$65/person ( Minimum 2 persons ), included Private car for pick up and drop back, Breakfast, Mineral Water, Donation to the Village of Kintamani, Refreshment some local fruit during the trek in sekumpul village, Mineral Water, entrance fee to Sekumpul waterfall, entrance fee to Ulun Danu Temple, and lunch box.